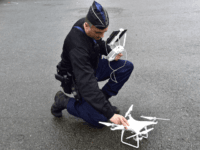 The French government, in cooperation with the UK, has launched a number of airborne drones to monitor potential illegal immigration in the English Channel. 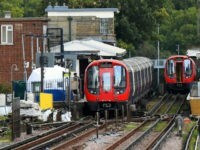 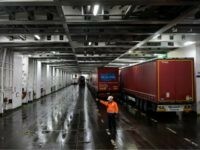 ‘Project Fear’ would have us believe the United Kingdom leaving the European Union will see the nation subjected to sudden and massive shortages of everyday basics like food and medicine, yet the nation shrugged off severe supply chain disruption in recent memory without empty shelves or closed hospitals. 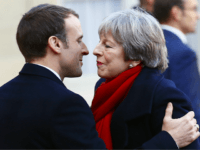 The head of France’s most strategic port for UK shipping has said that his region is ready for a WTO Brexit. 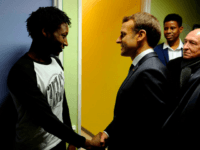 French authorities have built a ten-foot wall at a petrol station in Calais used by migrants who attempt to board lorries and break into Britain. 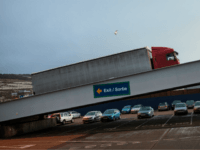 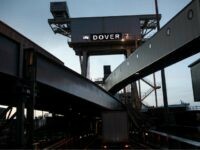 Deputy Calais Mayor Jean-Marc Puissesseau has dismantled scare stories that the UK will have to reroute freight or that there will be massive delays at the French port in the event of a no-deal Brexit. 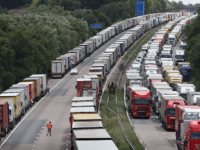 The British government is going to wargame the impact of leaving the European Union on World Trade Organisation (WTO) rules on Monday, chartering dozens of articulated lorries to simulate the impact of traffic near the port of Dover. 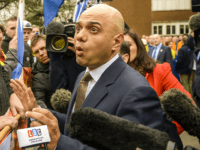 A damning report into the protection of Britain’s seaports, harbours, and marinas has revealed that the country’s border is “not secured by any stretch of the imagination”. 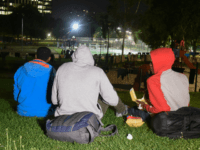 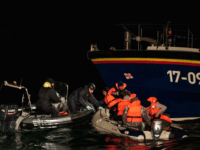 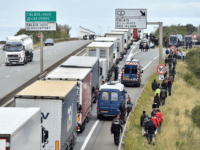 The chief of police in the Flemish municipality of Kruibeke has questioned why he should keep migrants from travelling to the UK when they do not want to remain in Belgium. 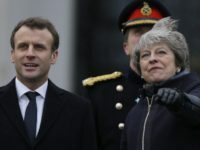 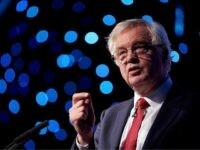 French officials have slapped down British claims France will frustrate and “slow” trade passing through Calais in the event of a ‘no deal’ Brexit. 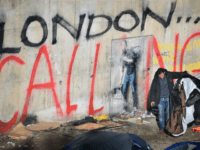 The United Kingdom’s open border with the Republic of Ireland, which EU loyalists claim is so important that Brexit should be derailed if it cannot be maintained, is being used as a ‘back door’ for illegal migrants. 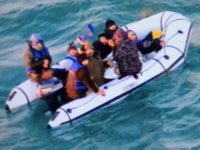 Fewer than one bogus asylum seeker in ten arriving in the UK from the EU is transferred back, thanks to “completely useless” Brussels rules. 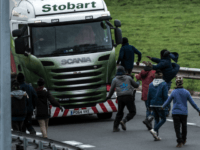 Over a hundred migrants in Calais took part in a series of violent attacks this week leading to several hospitalised from gunshot wounds as Belgian truck companies warn drivers to avoid motorways around the city. 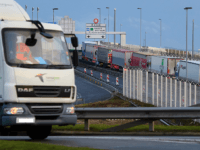 The Road Haulage Association has it on “very good authority” that the French are not using the expensive heartbeat monitors UK taxpayers funded to detect illegal migrants travelling from Calais. 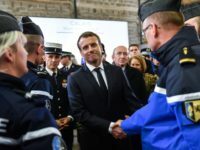 Emmanuel Macron has blasted “deceitful” open borders NGOs that have claimed police at Calais are ‘gassing’ sleeping refugee children and tell migrants lies about asylum in Britain. 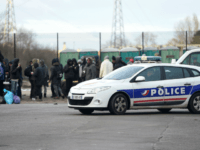 French officials have revealed there were more than 100,000 attempts on Britain’s border last year from Calais, where violence has risen along with the number of illegal immigrants returning to the port town since the ‘Jungle’ camp was cleared.